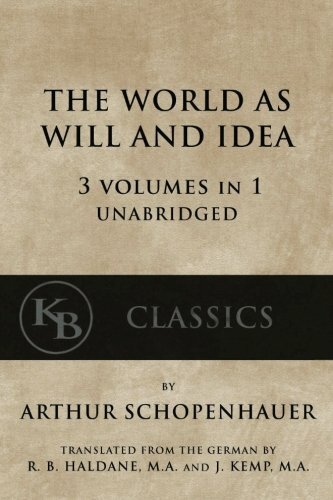 This work by Mr. Wadia is a series of essays published in 1959 by the Indian Institute of World Culture an institution advocating World Peace formed after the second world war by Theosophists. Like Robert Crosbie, Mr. Wadia is artful in translating the complicated and the deep into language we can all understand without distortion or alteration. Taking a cue from the second aim of the Theosophical Society Mr. Wadia writes about the ancient wisdom through the eyes of various spiritual teachers and traditions of the past.